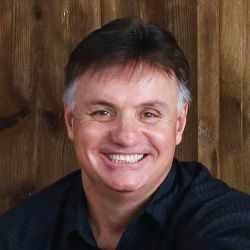 Epp Walls is co-owner along with his wife Kathleen Walls of United Country Real Estate Kentucky Lifestyle Properties in Somerset KY. Epp has been a Realtor since March 2018. Pryor to becoming a Realtor, Epp was an Electrical Contractor / builder for the past 25 years. Epp's knowledge of the construction industry is very helpful when helping clients make decisions on which properties to purchase. Epp is also an award winning Christian Singer/Songwriter.